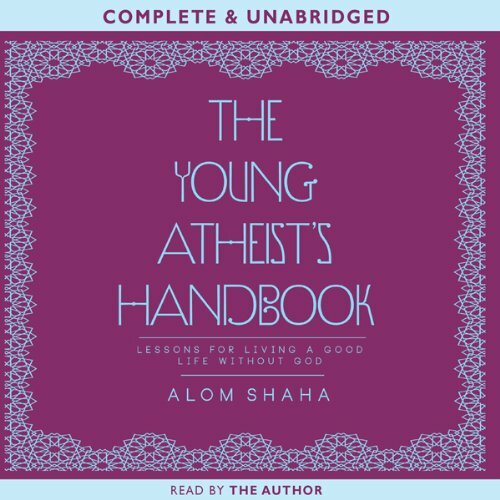 Showing results by author "Alom Shaha"
Growing up in a strict Muslim community in London, Alom Shaha learnt that religion was not to be questioned. Reciting the Qur'an without understanding what it meant was simply part of life; so was obeying the imam and enduring beatings when he failed to attend the local mosque. Shaha was more drawn to science, and as a teen, he lived between two worlds: the home controlled by his authoritarian father, and a school alive with books and ideas. In this charming blend of memoir, philosophy, and science, Shaha explores the questions about faith and the afterlife that we all ponder.